Hey there Petter ”PJ” Jonsson! 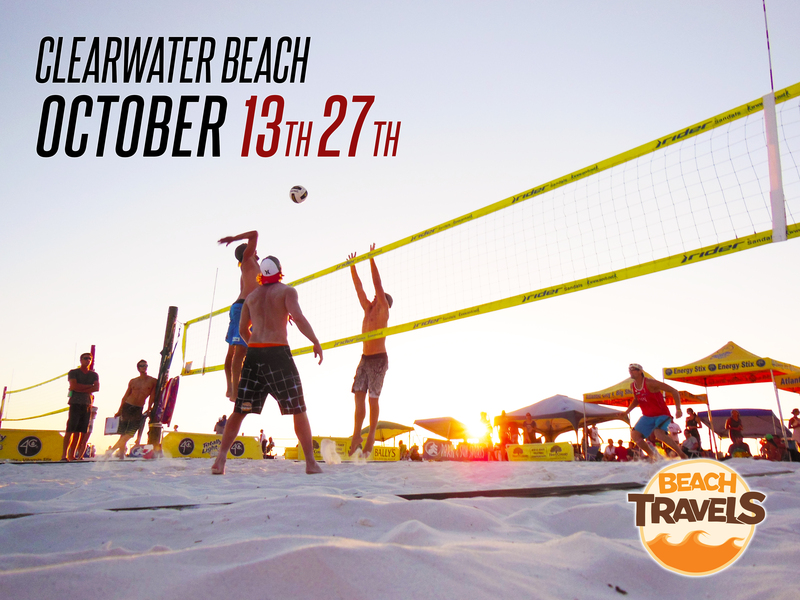 It’s great that you’re joining the BeachTravel coaching crew in Florida 13-27th of October! 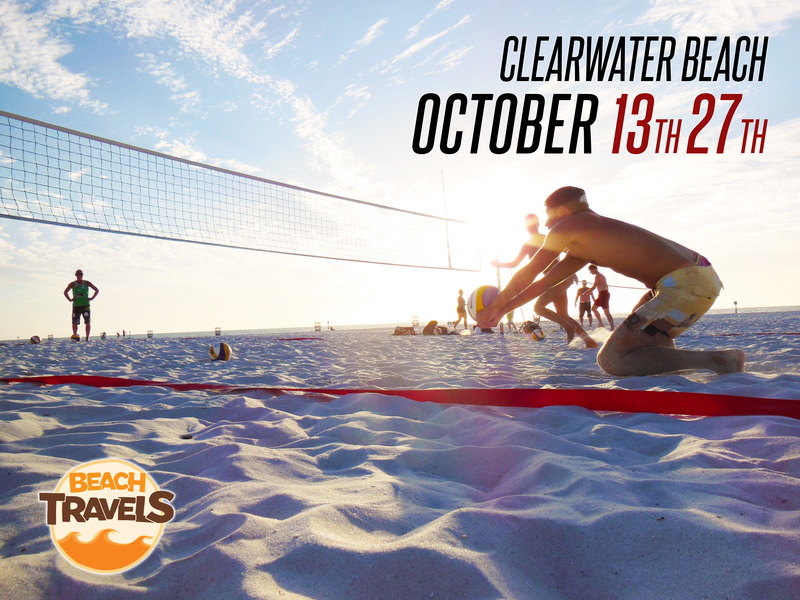 How many times have you visited Clearwater and what is your favorite thing about Clearwater Beach? This will be the seventh time I’m going to visit my favorite beach. I’m not exaggerating when I say that the beach is WHITE. High quality training in an amazing environment together with all the great activities nearby, shopping, NHL, NFL etc., makes CB number 1. 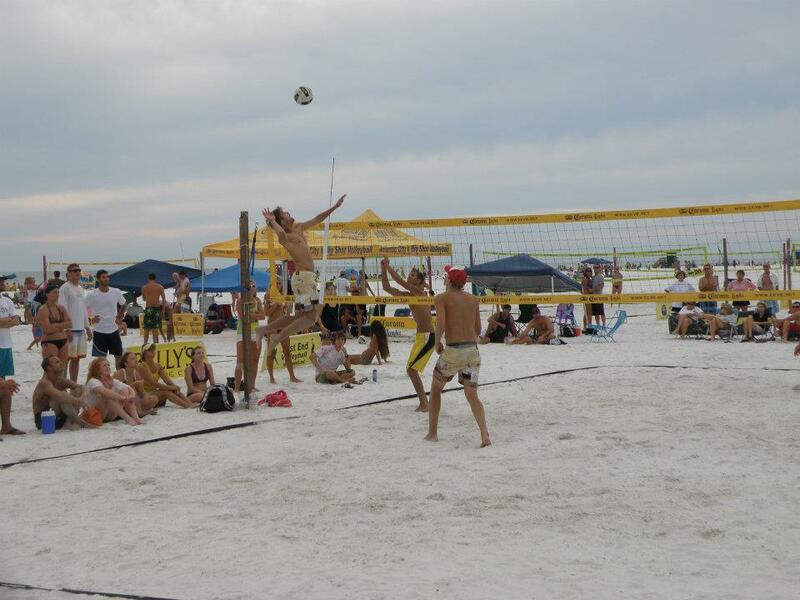 Last year you finished third at Volley America National Championship, that takes place on 40 courts at Clearwater Beach the last weekend of the camp, together with Hannes Brinkborg. 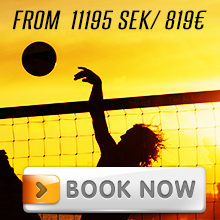 You also played on the EEVB-tour in Siesta Key the week before with Mattias Magnusson. What’s your take on prolonging the season with two tournaments with real tough American opposition? It’s the perfect ending of the season. You train a lot all week under perfect conditions and on top of that you get to finish off with games against some tuff opponents during “sunset games”, for me this is as good as it gets when playing beach volley! At last, what is your best Florida memory?